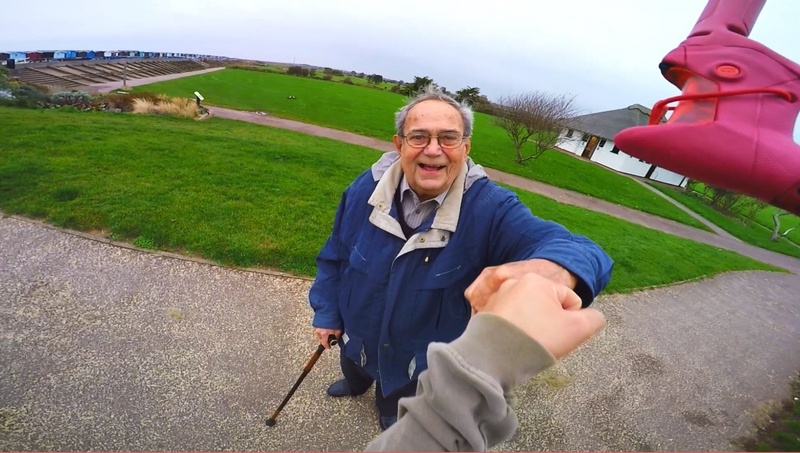 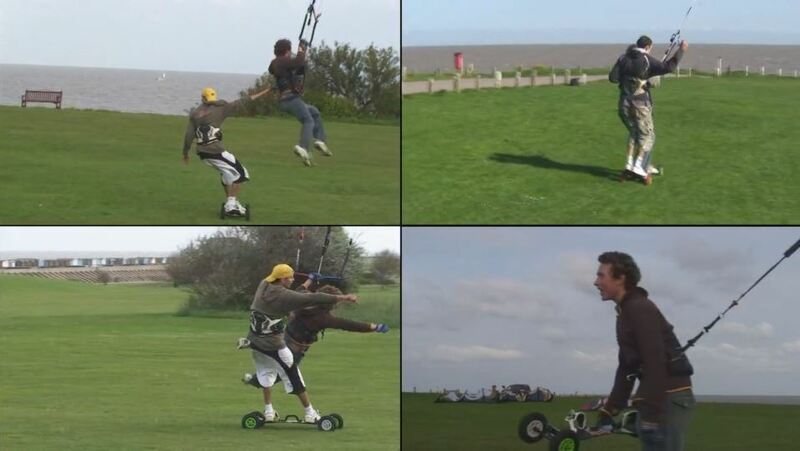 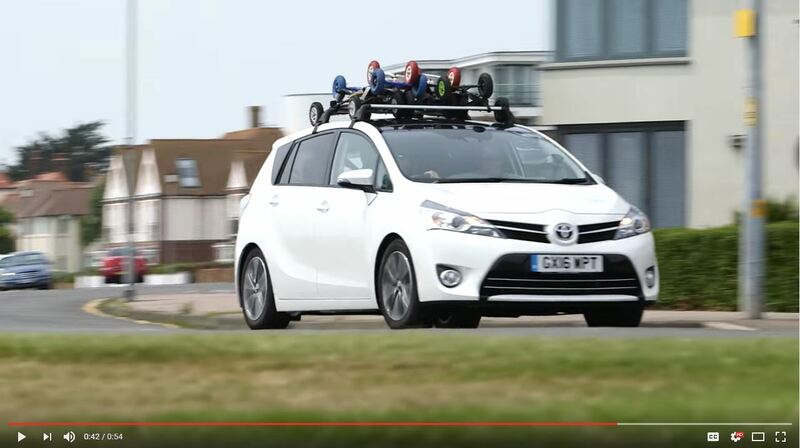 Toyota Verso Advert with PUSH Kiting Team and friends! 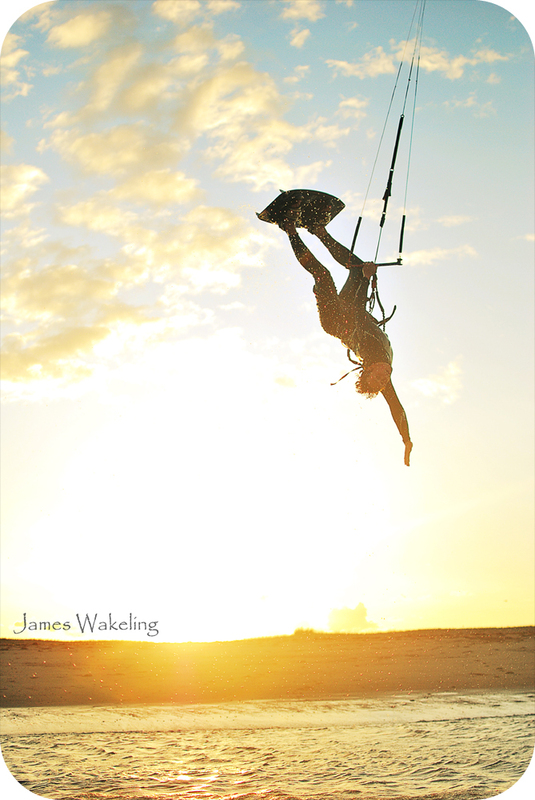 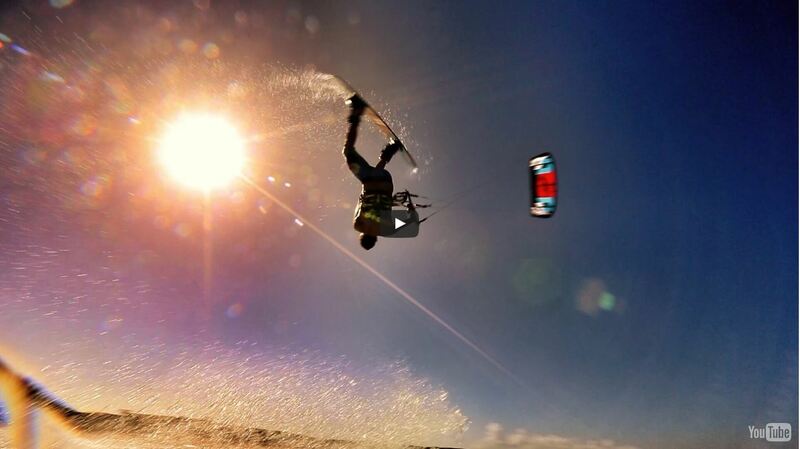 Kiteboarding Aruba – Supertramp style! 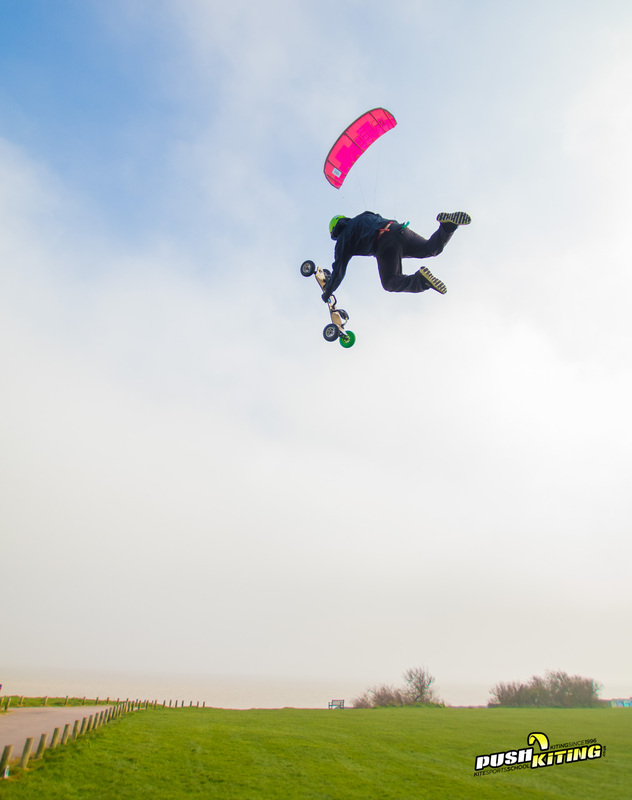 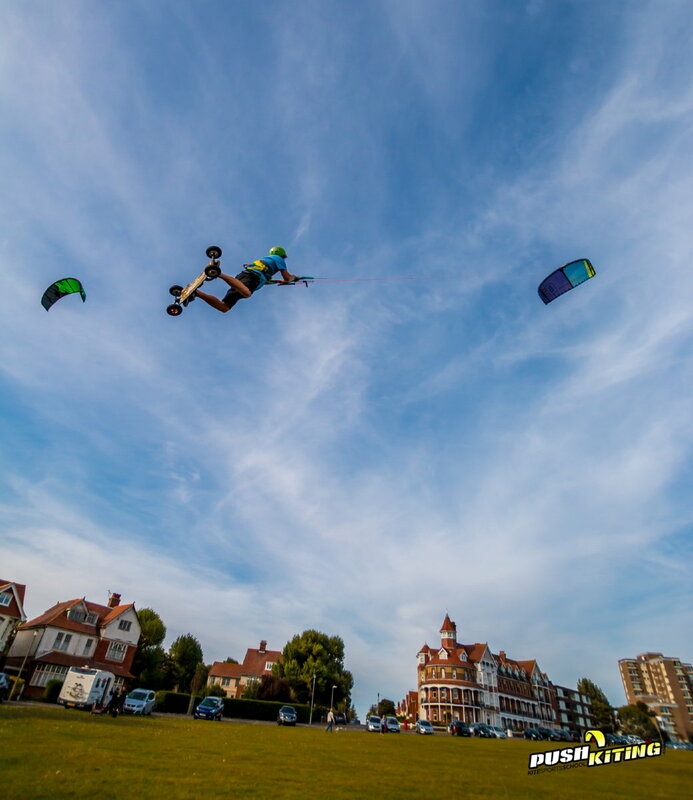 with David Ursell Pro Kite land boarder.